Five new amiibo from The Legend of Zelda: Breath of the Wild launch on March 3. On its Japanese blog, Nintendo finally provided an official look at the functionality. 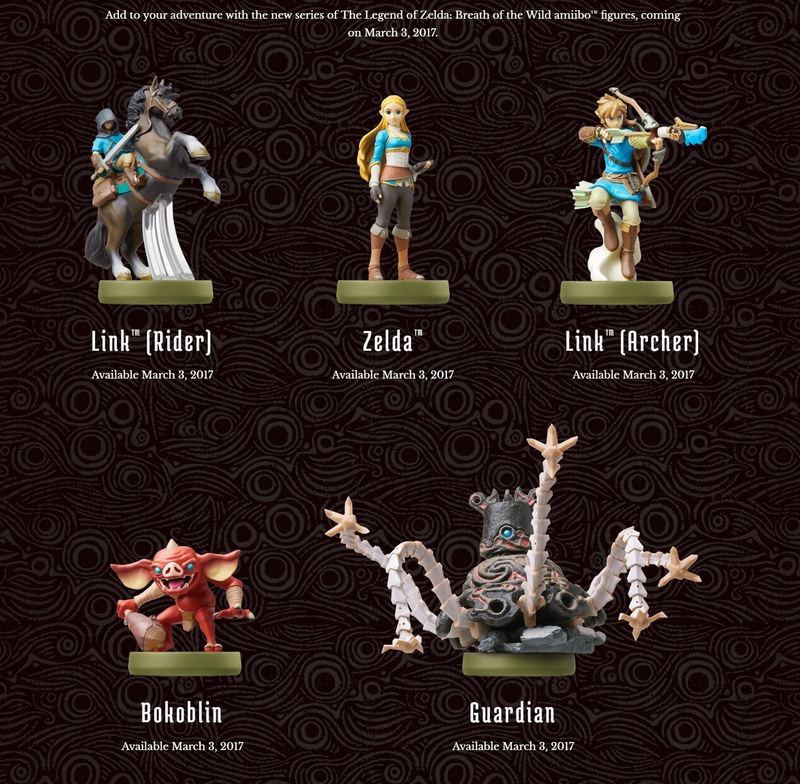 Tapping amiibo from the Smash Bros. line of Zelda amiibo will reward special items from treasure chests. Tapping any other amiibo will result in materials like meat and fruits. Each amiibo can be scanned once per day. Images of the Zelda: Breath of the Wild unlocks are posted below. All sorts of sites have been coming through with Switch battery tests today. One of these is from Ars Technica, who examined how the system performs in sleep mode. After charging Switch to its fullest, the site noted that the battery drained to 98 percent after remaining in that mode for eight hours. 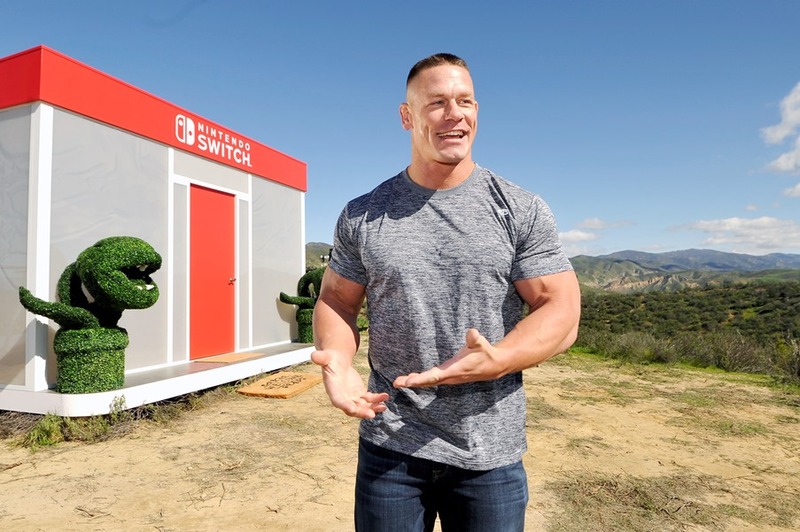 The first of Nintendo’s “unexpected places” events with Switch was held earlier today. This was the one that had WWE Superstar John Cena in attendance. 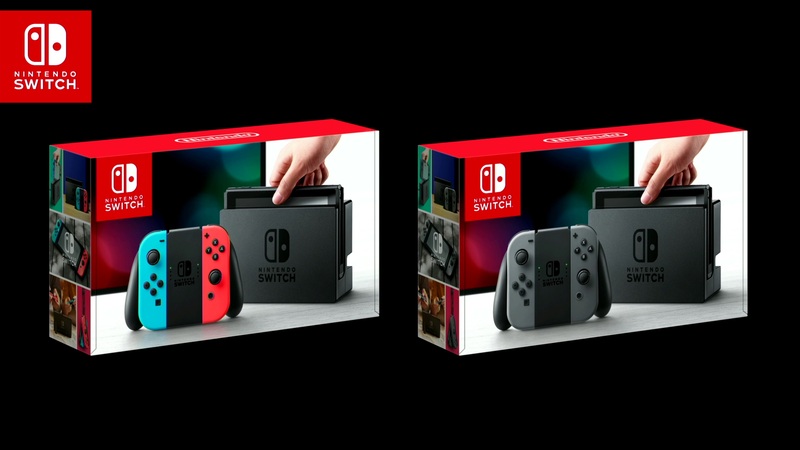 Nintendo has followed up on this week’s announcement by putting out a few photos. We have them below, along with descriptions. 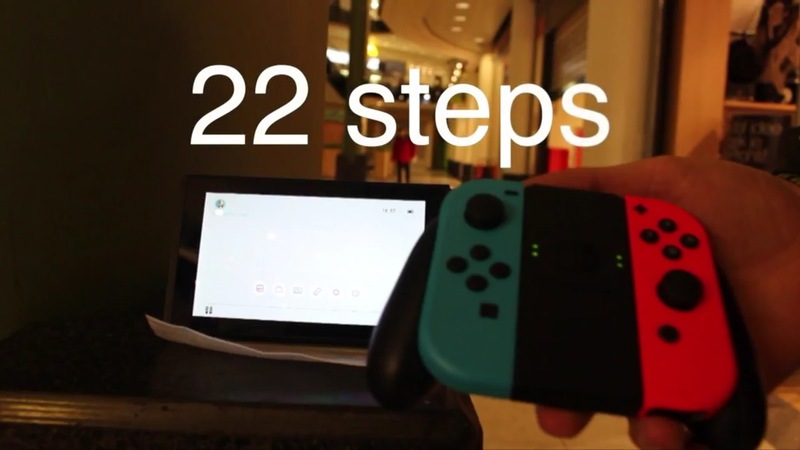 MyGamingBoulevard put together a video to demonstrate what you can expect from Switch when it comes to controller range. Different controller options were tested for the video, which you can see below. 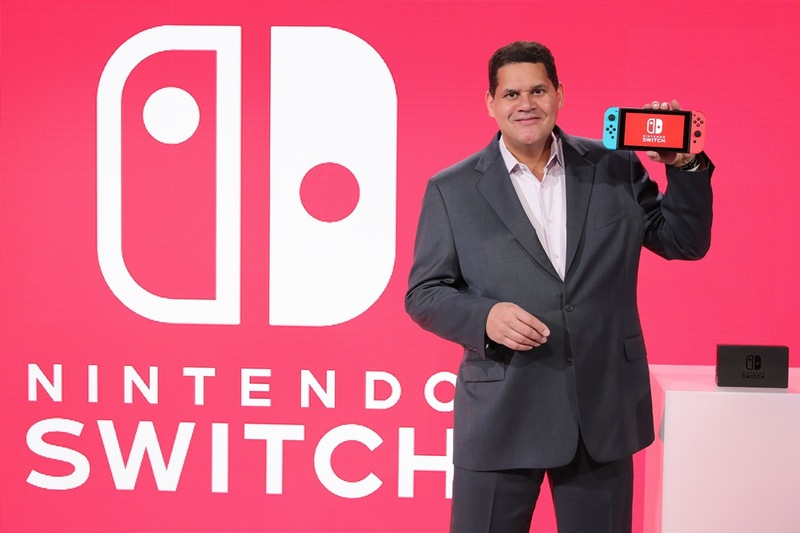 A few days ago, French outlet Melty reported that Switch would support Bluetooth headsets based on an interview conducted with Nintendo’s Yoshiaki Koizumi. However, it turns out that information was incorrect. The site now has a follow-up report in which it states that Bluetooth headsets aren’t actually compatible. There was either an incorrect translation or misunderstanding. Nintendo France passed along the news to Melty. Of course, this doesn’t mean that Switch doesn’t support headsets at all. You’ll just need to use a wired option. Thanks to Kenshin0011 for the tip. 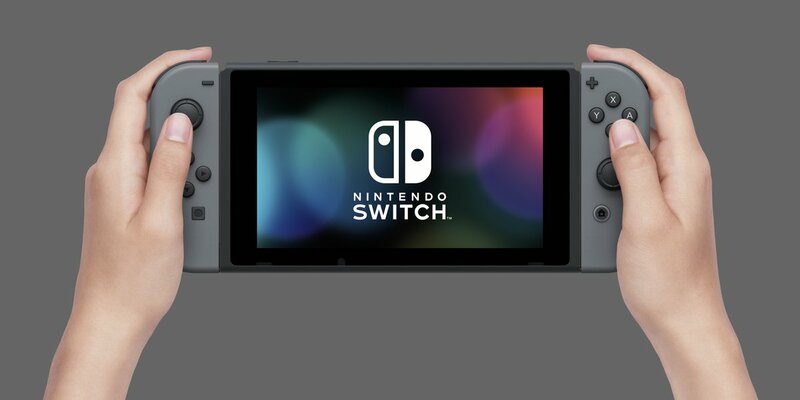 Original: Nintendo has previously said that Switch’s battery life will last anywhere from 2.5 – 6.5 hours. Siliconera put it to the test by playing The Legend of Zelda: Breath of the Wild. After it was charged to the max, 2 hours and 39 minutes in, the site saw a note in the top left of the screen about how the battery was running out and the system would soon enter sleep mode. This was when Switch had 1 percent of its battery life remaining. After another 9 minutes, the system entered sleep mode. Siliconera conducted the test iwth the default brightness setting. As for fully charging Switch, the site says four minutes of charging time was needed before it could be turned back on. It was at 45 percent after an hour of charging, 90 percent at 2 hours and 11 minutes, and 100 percent at 3 hours and 4 minutes. 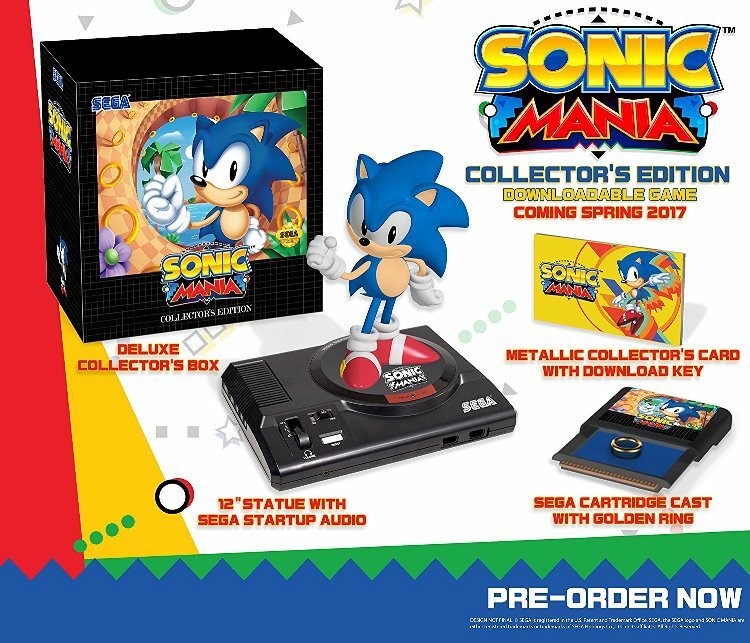 GameStop is now taking pre-orders for the Sonic Mania Collector’s Edition. You can secure one for yourself right here. Keep in mind that it’s already sold out at both Amazon and Best Buy. 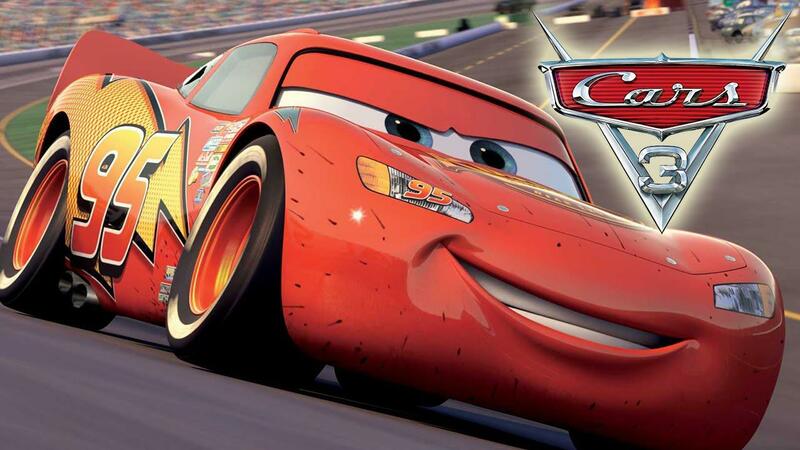 A new game based on the Cars 3 game was announced last month. It’s being developed by Avalanche Software – the same team behind Disney Infinity. 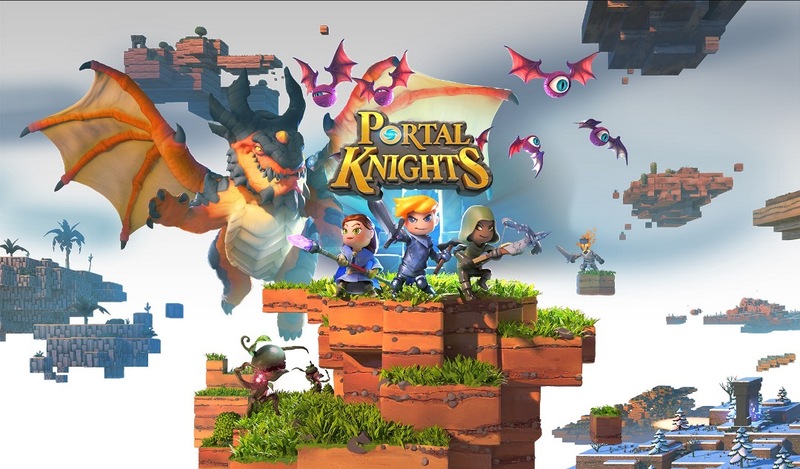 Platforms for the upcoming title weren’t announced at the time. But thanks to a new classification in Brazil, it’s now known that Cars 3 is planned for both Switch and Wii U.
Warner Bros. will publish Cars 3 later this year. 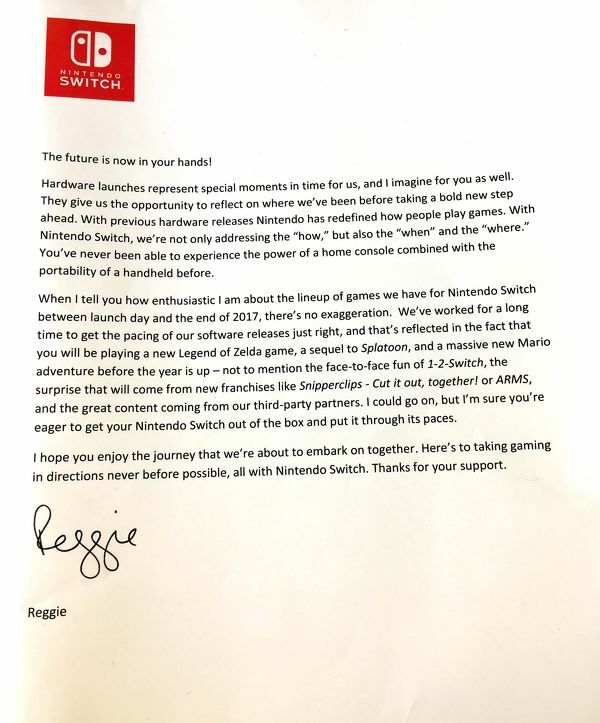 Included with the Switch media kits are special messages from Nintendo of America president Reggie Fils-Aime, Nintendo of Europe president Satoru Shibata, and Zelda: Breath of the Wild director Hidemaro Fujibayashi.